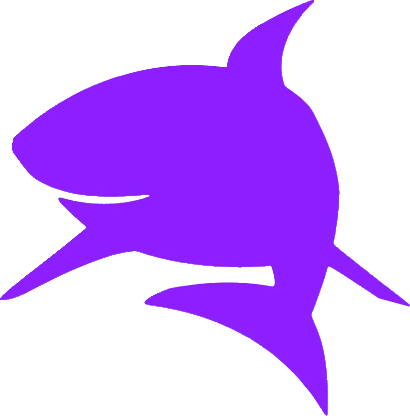 The Parent Mentor is a registered trademark of Purple Shark Ltd an independent consultancy delivering high quality coaching and development solutions. Nicki Seignot is the founder and Director of Purple Shark and has over 30 years’ experience in the field of HR, leadership development, coaching and mentoring within the Retail, Manufacturing and Transport sectors. During that time she has worked closely with senior leaders and executive board members to design and implement mentoring and coaching schemes, talent management and lead flagship leadership development programmes. How much do our fears prevent us from taking a chance and moving forward? There is something about a helpful conversation at just the right time, and sometimes it's worth taking a risk because the results may be better and more exciting than you thought possible. So what’s your Purple Shark moment? To find out more, or if you’d like to talk to Nicki about 1-1 coaching or leadership development, please get in touch.